Adelaide-based Fox Tucker Lawyers has won Corporate INTL magazine’s 2012 Global Award for Complex Litigation Advisory Firm of the Year in Australia. Fox Tucker Managing Partner and Commercial Dispute Resolution team leader Mr Joe De Ruvo said the national recognition was “an incredible honour”. The prestigious gong, highly respected for being judged largely on independently researched peer and client feedback, adds to a growing list of achievements for the emerging top-tier practice. Earlier this year Fox Tucker was a finalist for Best Adelaide Law Firm 2012 in both the Lawyers Weekly and ALB Australian Law Awards, and six partners were recognised in Best Lawyers Australia. 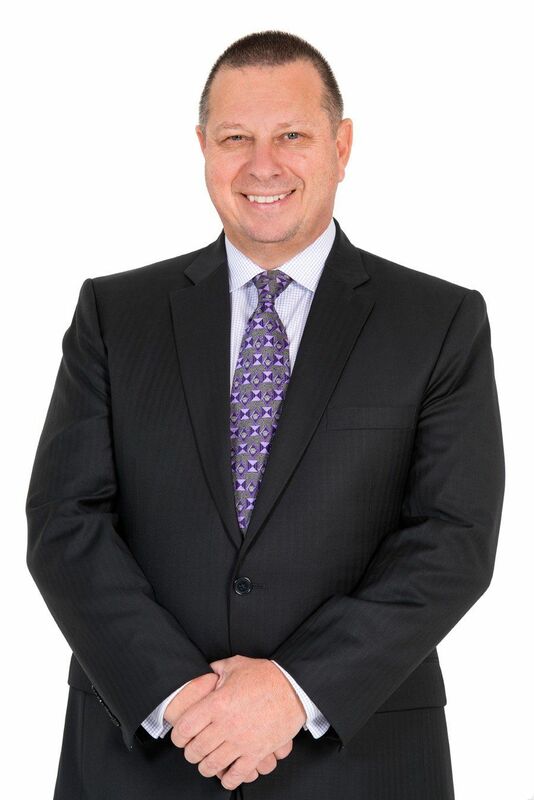 De Ruvo, himself listed as one of Lawyers Weekly’s Top 40 Lawyers for 2012, believed the litigation success reflected his team’s “fearless” performance in some of the country’s highest profile cases. UPDATE May 2013: Since this article was written, Joe DeRuvo has stepped down from the position of Managing Partner to focus on his practice.